The Wine & Spirit Education Trust provides globally recognised education and qualifications in wines and spirits for both professionals and enthusiasts. We’re lucky enough to have highly knowledgeable educators such as Rebecca Mitchell within the region offering WSET wine education. WSET Level 1 is a beginner’s introduction to wine suitable for those starting a wine career or pursuing an interest in wine. For individuals new to wine study, this qualification provides a hands-on introduction to the world of wine. 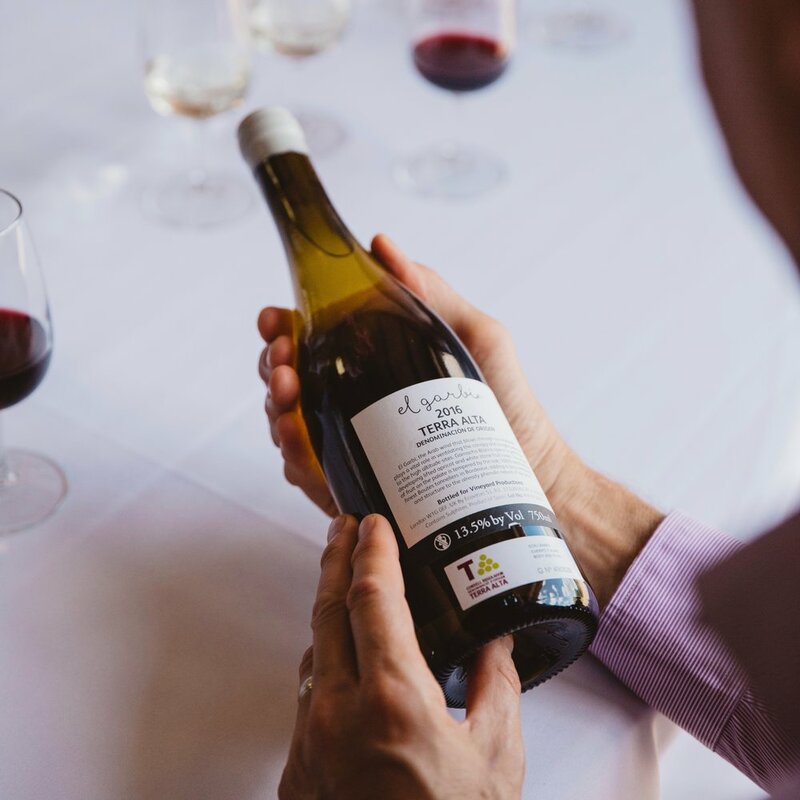 You’ll explore the main types and styles of wine through sight, smell, and taste, while also gaining the basic skills to describe wines accurately, and make food and wine pairings. No prior knowledge required! For more information click here. 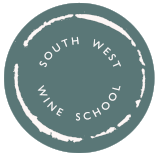 WSET Level 2 is the beginner to intermediate qualification exploring wines and spirits for those working in the industry - or pure wine and spirit enthusiasts. For those seeking a core understanding of wines, this qualification explores the major grape varieties and important wine regions in which they are grown. You’ll learn about the styles of wines produced from these grapes as well as key classifications and labelling terminology. A basic overview of the key categories of spirits and liqueurs will also be provided. For more information click here. For a list of venues and dates of courses click here. For further information about the WSET visit www.wsetglobal.com.